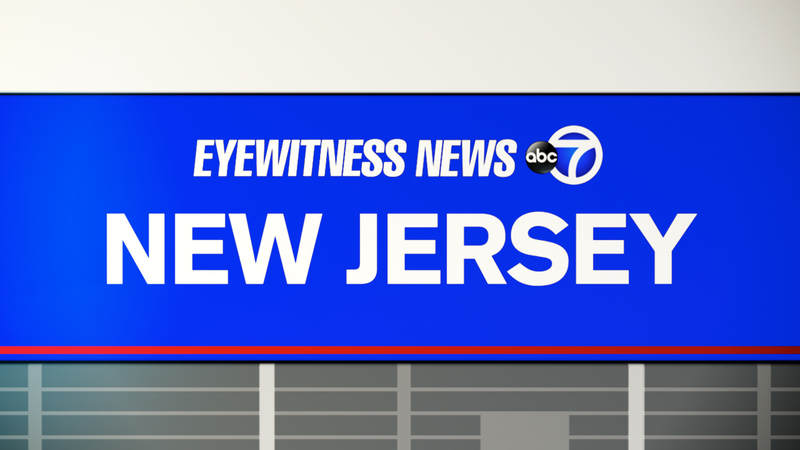 GARFIELD, New Jersey (WABC) -- For the second day in a row, someone stashed a loaded gun magazine inside a Walmart in New Jersey. Published reports say security personnel found the first magazine on Thursday hidden in the merchandise of the store in Garfield. When they found a second one Friday, security evacuated the building. Detectives are reviewing surveillance to figure out who is behind it.